You can share with the kids your personal coins collection. They will be amazed to see all the details and shapes. Then, you can give them the noise of all the coins as the coins are casted into a metal-box. Thanks for the idea. You’re so right! Kids love to examine unusual coins. 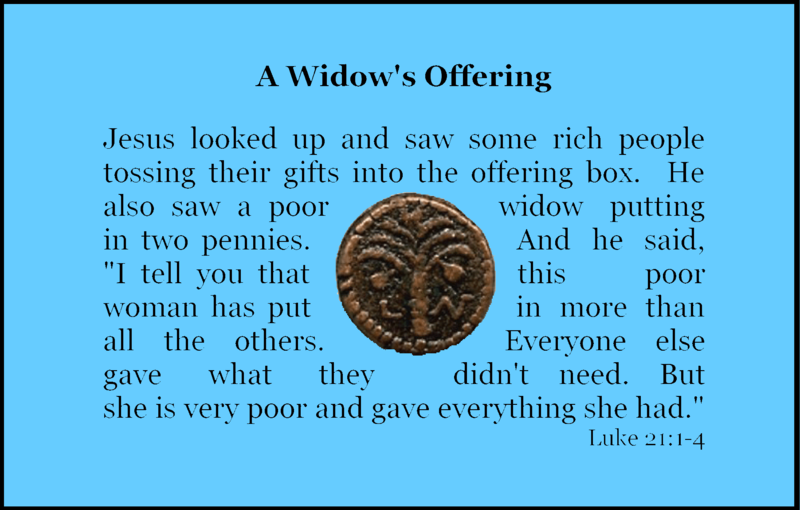 I’ve collected a few coins in my travels and I like to bring them out for lessons such as Zacchaeus the Tax Collector and the Parable of the Lost Coin.